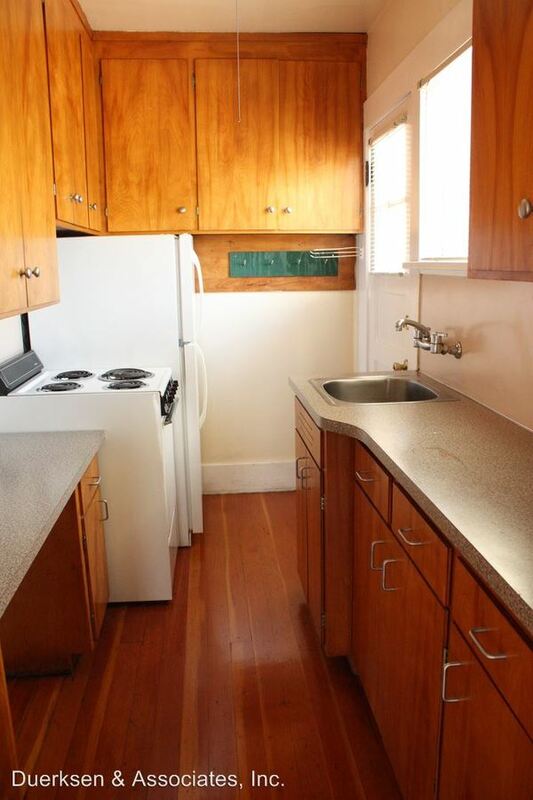 SL ~ School Lease ~ Sign a lease from 7/1/19 - 6/15/20 Welcome to this adorable 1 bedroom, 1 bathroom duplex located right around the corner from OSU Campus. This duplex has been updated with energy efficient vinyl windows, new exterior and interior door, complete electrical update and exterior paint. With close proximity to shopping and restaurants this prime location home is a gem you do not want to miss. Enjoy a plethora of amenities paid water, sewage and landscaping. There is a spacious basement for extra storage with washer and dryer hook-ups. Don't forget Fido or Mittens, your small pet is welcome here! Give our office a call or stop by our office to view this newly updated home! All rentals are NON-SMOKING. This rental is SMALL Pet Friendly! 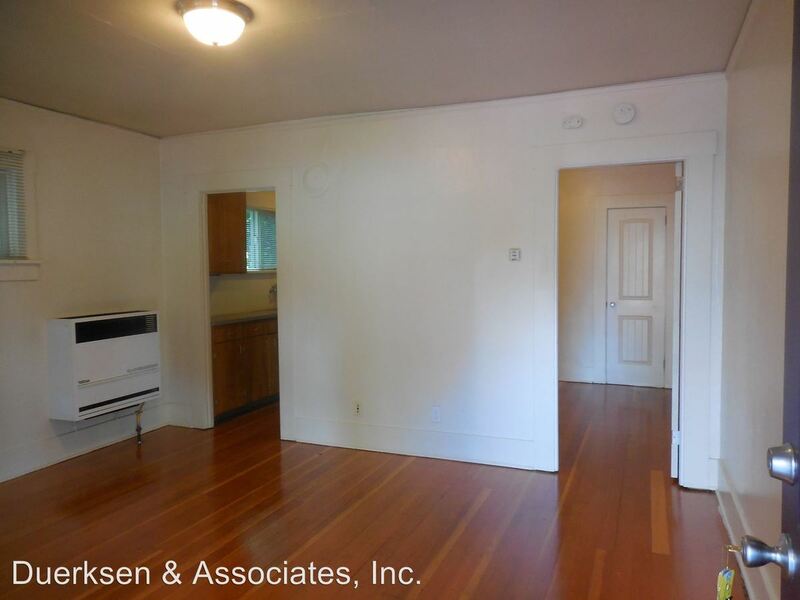 This rental is a Corvallis apartment located at 231 - 233 Nw 13th St. The property features a unit type of 1 bedroom/1 bathroom with rent starting at $895; the market average is $976.